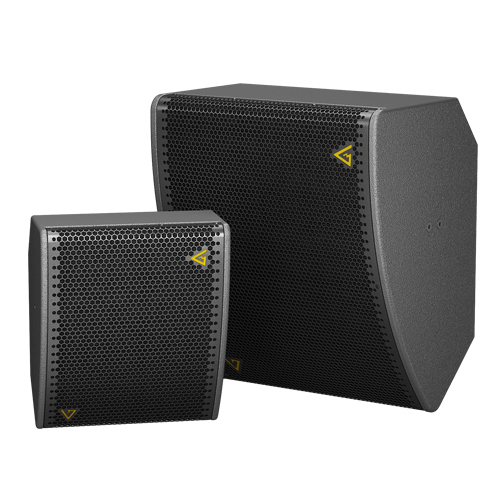 AIR series has been created as the series of installation-dedicated speakers, backed-up with various mounting hardware options for ease and versatility of set-up. Available weatherproof capability makes AIR series even more adaptable, ready to be used in outdoor installations as well. Benefiting from truly point-source design based on coaxial and full-range speakers, AIR series opens a new dimension for speaker placement to achieve best possible coverage while keeping sound system visual imprint to the lowest possible minimum. 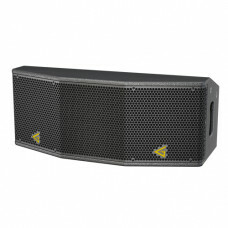 Together with installation subwoofers, AIR cabinets are capable to deliver significant sound pressure required by modern clubs, bars, entertainment centers, malls, and open-air theme parks. 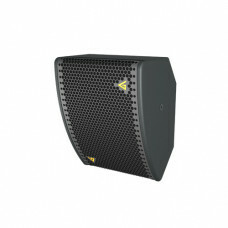 AIR-62 is a passive installation speaker with extremely compact size, compact weight and numerous mo.. 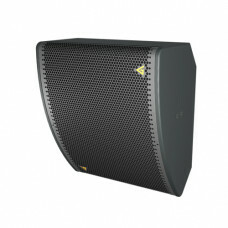 Passive installation speaker, AIR-82 comes in extremely compact size, featuring 8” coaxial woofer. 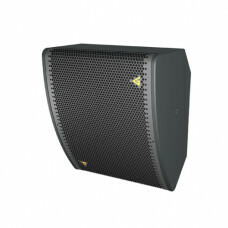 T..
AIR-122 is a passive installation system based on 12” coaxial woofer. Compact size, light weight and.. 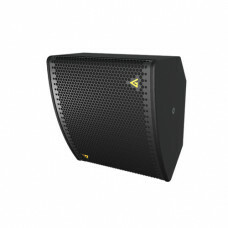 Powerful installation-dedicated system with 15'' coaxial woofer. Compact and carefully optimized enc.. Powerful installation-dedicated system with 2 x 10'' woofers. Compact and carefully optimized enclos..